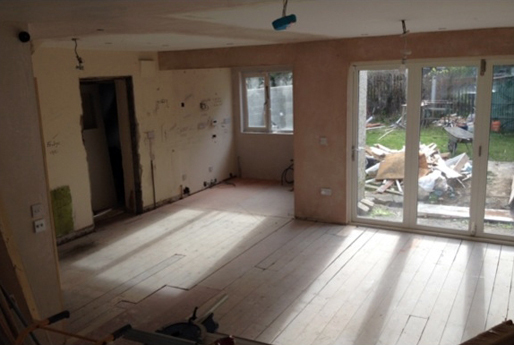 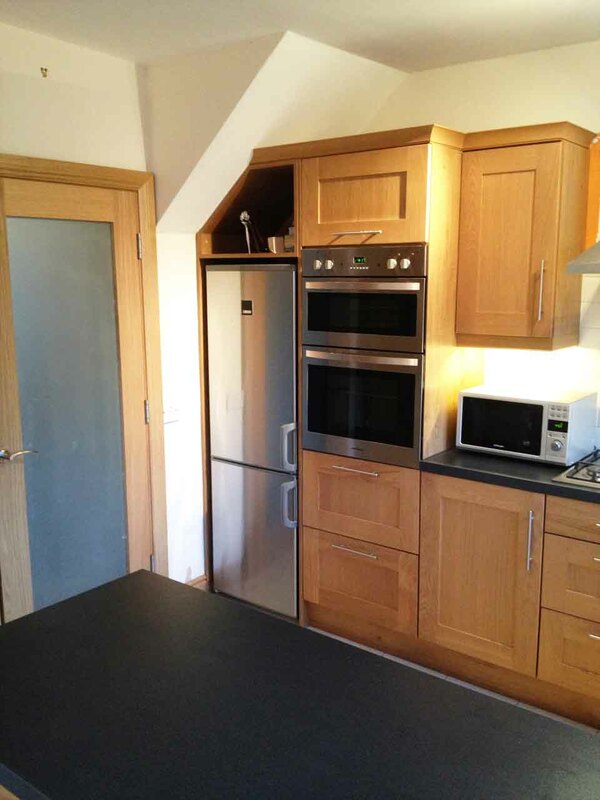 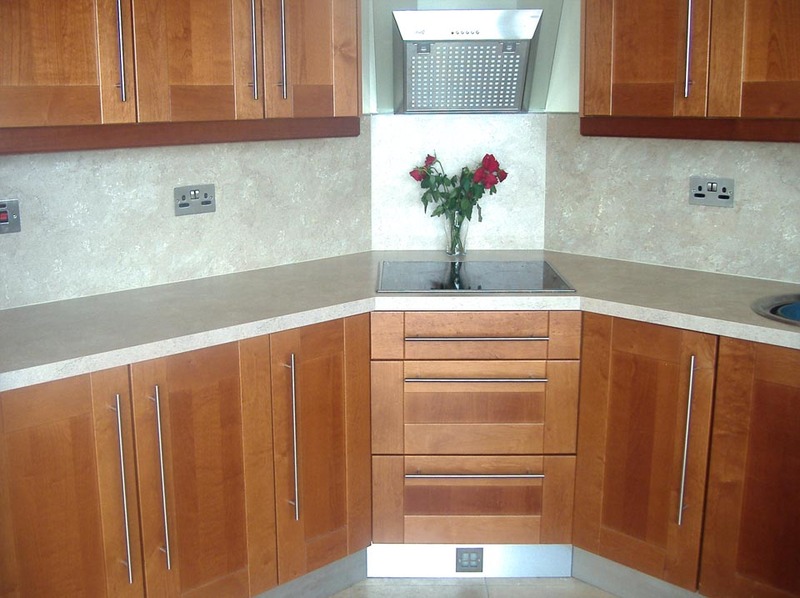 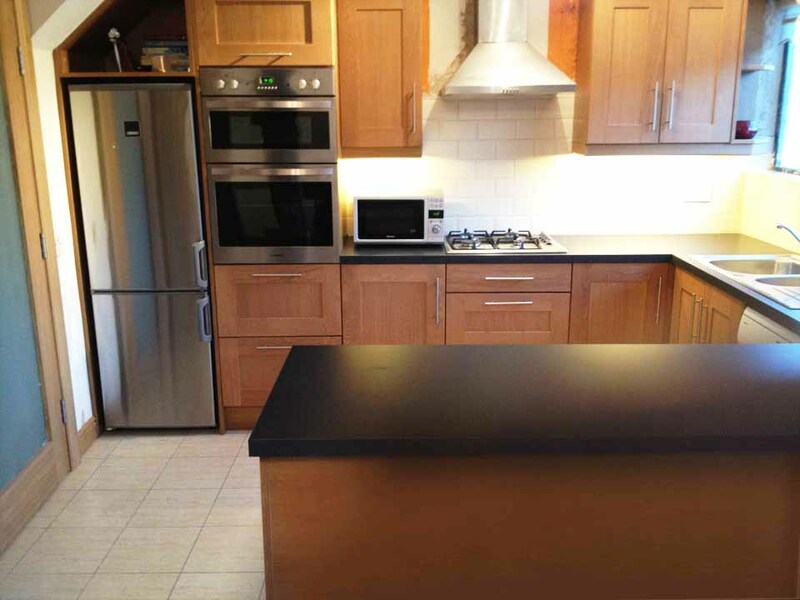 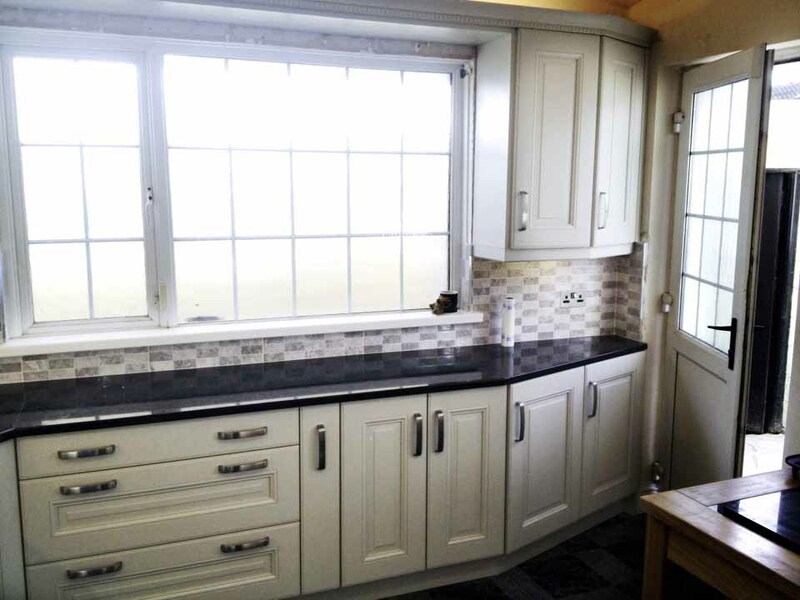 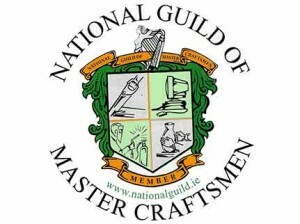 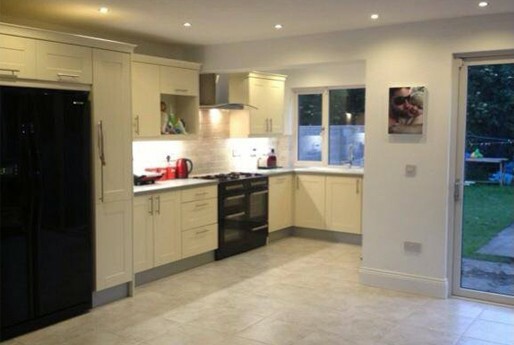 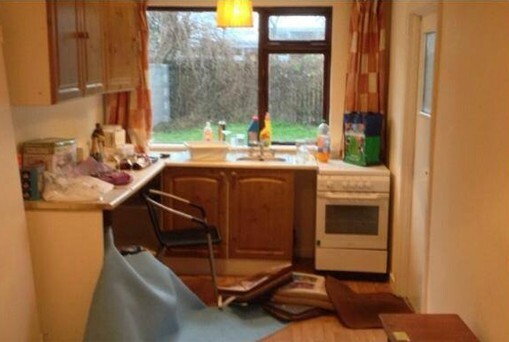 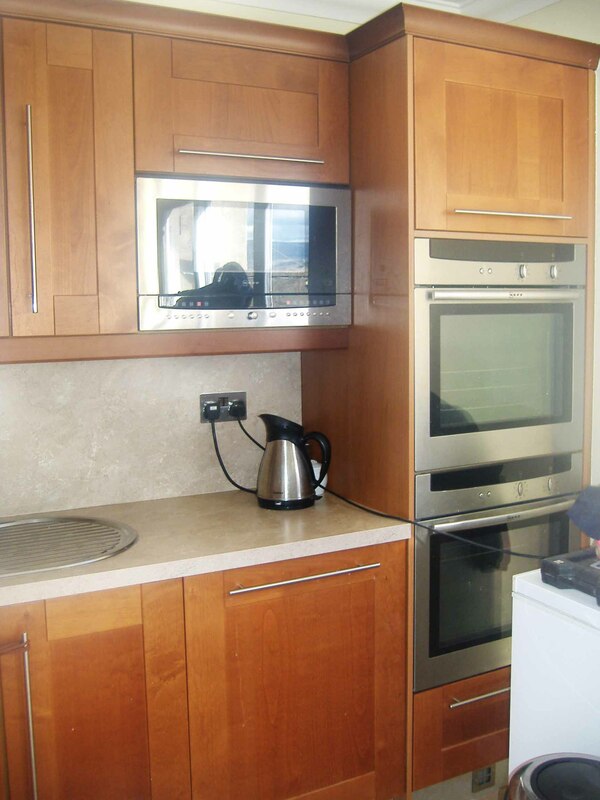 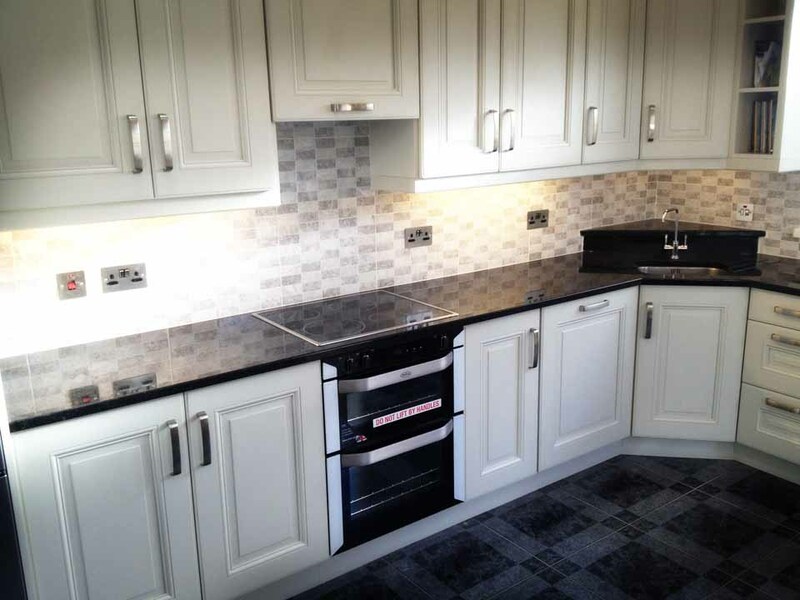 RMI Services provide a full and comprehensive kitchen fitting, remodelling and installation service. 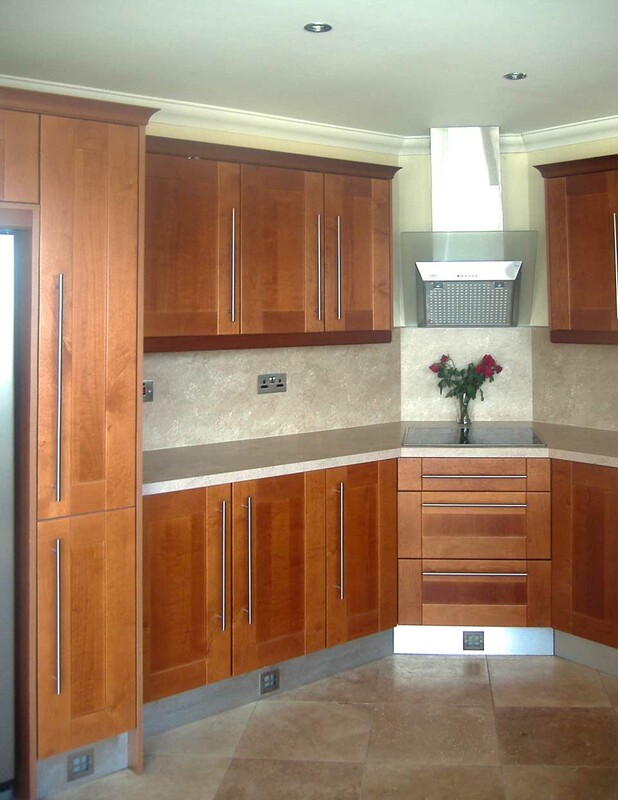 Whether you require a traditional style, or an ultra modern sleek contemporary style RMI Services can fit your new units to a high standard whatever the requirements. 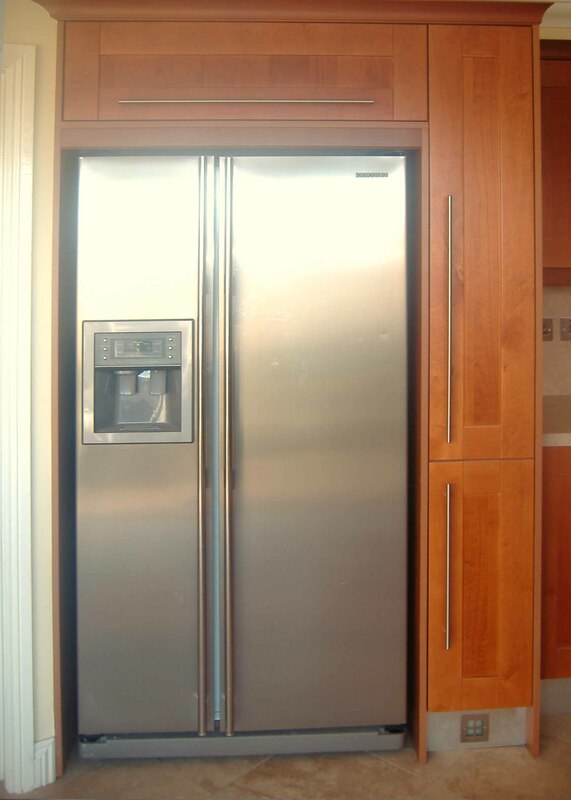 In addition they provide an installation service for all your new appliances to insure perfect integration with your units. 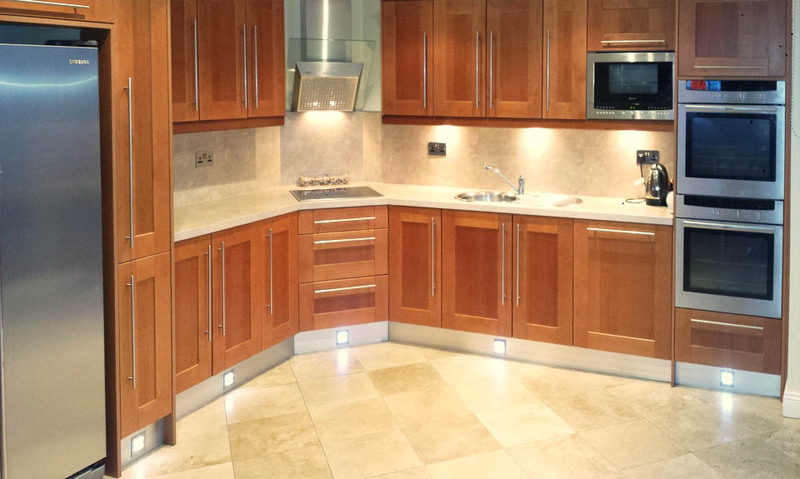 All plumbing, electrical and lighting considerations can also be provided. 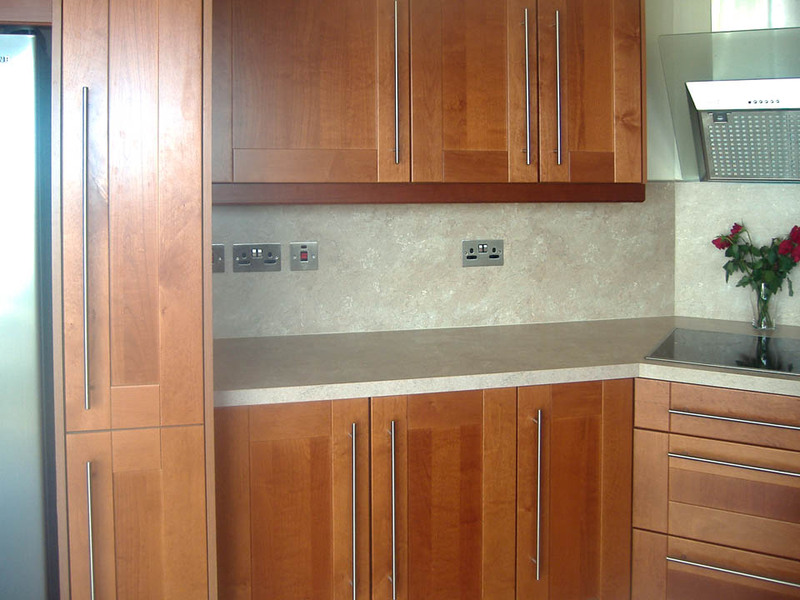 Bespoke cabinets and units can be provided to fit perfectly with your new dream kitchen.